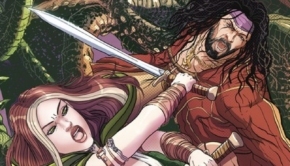 Our solicits for May come plenty of horror, sword and sorcery! 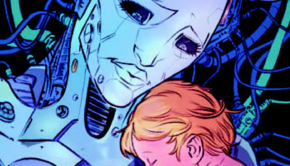 From Colleen Douglas and André Stahlschmidtthe cosmic horror as you’ve never seen it in the new miniseries, Titan! Also, we say goodbye (for now) to the horror in the woods, at the miniseries Call of the Suicide Forest, by Desiree Bressend and Ruben Gil, and as always, standard cover by Toni Fejzula and incentive cover by maestro Pasqual Ferry! It is also the fifth episode of Tales of Rogues! New creators and new stories of Bram and Weasel. This time, prepare yourself to roar with laughter with David Abadía, Pablo Durá and Ertito Montana, when our rogues have to run through The Shortcuts of Destiny! But there is more! 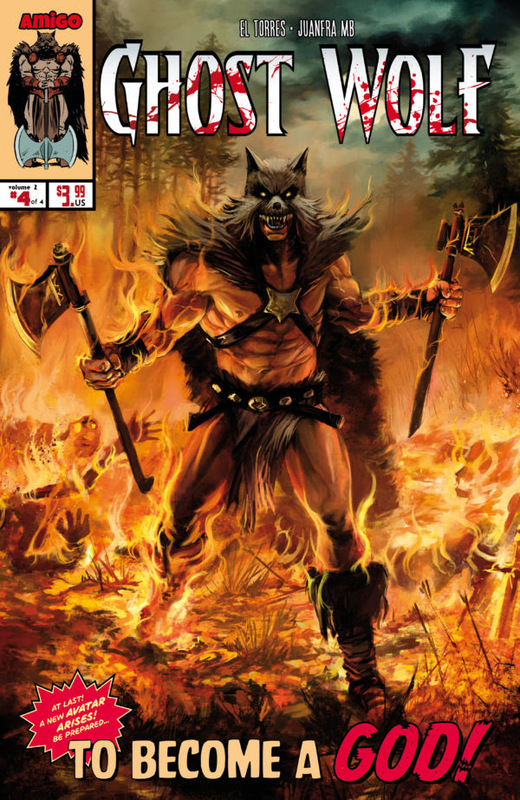 We re-solicit the lost issue #4 Ghost Wolf: The Horde of Fangs so we all have a chance to get a copy! In this final issue: Getting into the woods is easy. Surviving in the woods isn’t. Neither is surviving the forest itself. Because, as Portia, the suicidal young woman and Ryoko the ranger will know, Aokigahara is just the mirror of her own fears… inhabited by those who feed on them. 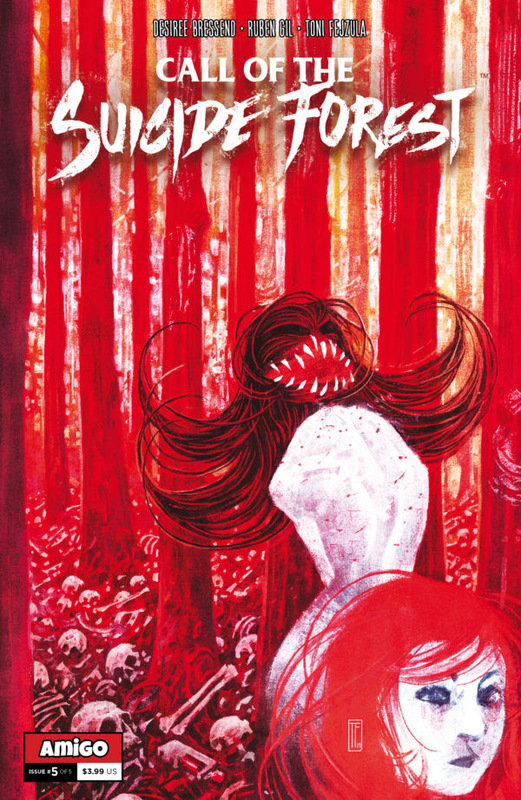 This miniseries is the sequel of the acclaimed graphic novel The Suicide Forest, written by El Torres with art by Gabriel Walta, masterfully written by Desiree Bressend with the artwork by Ruben Gil, but it can be read independently. And this time, a Retailer incentive cover, served 1:10, by Pasqual Ferry! 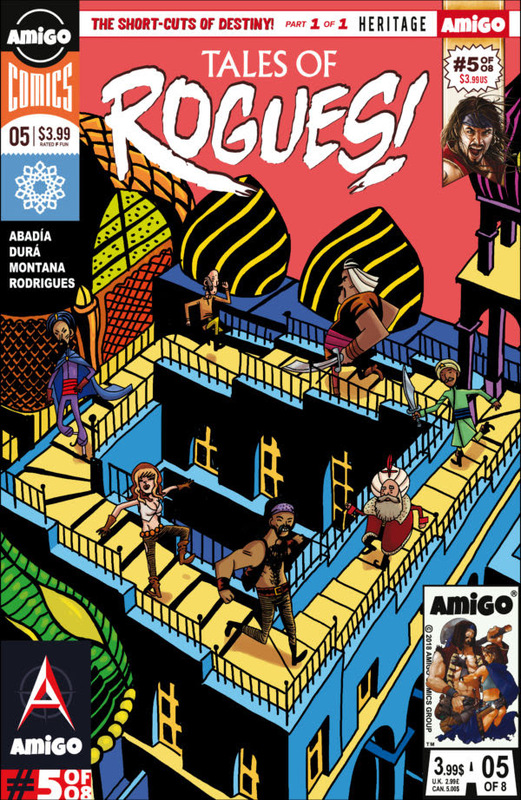 The writers who did the non-official-but-extremely-funny El Aguila, and even published in Marvel Comics, David Abadía and Pablo Durá, and the awesome Ertito Montana taking again the art chores come The Shortcuts of Destiny, the funniest Rogues tale until now! Join the fan-favorite rogue duo in a comic-book with five stories that interlock like an arabesque (wink, wink, nudge, nudge). Previews if you click the title. Can’t find your Amigo books? Try our store!